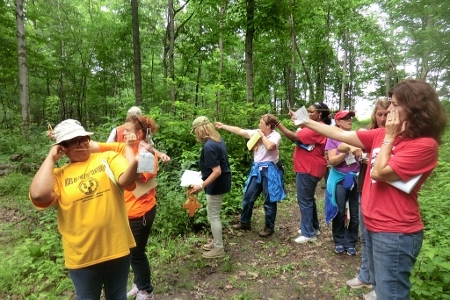 An urban forestry institute for Detroit school teachers has been named one of the US Forest Service's 2015 Success Stories. The project involving teacher workshops at Belle Isle was coordinated by Joan Chadde of the Western UP Center for Science, Mathematics and Environmental Education at Michigan Tech. 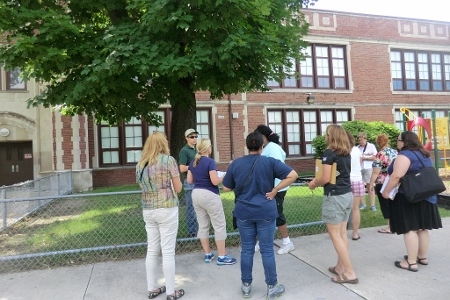 Detroit Public Schools article: DPS teachers participate in the "Urban Forestry Teacher Institute"